Clarence Augustus Chant was born in 1865 at Hagerman’s Corners, Ontario. He finished high school in 1884 and taught for three years at a school. He enrolled at the University of Toronto in 1887 and received his bachelor’s degree in 1890. He secured a job with the Department of Finance in Ottawa, but only stayed for two years. Chant was determined to obtain a university post, and in 1892, he was hired as a lecturer for the physics department at the University of Toronto. In 1898, he spent the summer in Germany to study the theory of light, and in 1900 he received his Master’s degree while continuing his role as lecturer. He left Toronto for Harvard University in the United States and returned the following year, doctoral degree in hand. His interest for astronomy began in 1892 when he was hired by the physics department of the University of Toronto. He joined the Physics and Astronomy Society of Toronto, which changed its name to the Astronomical Society of Toronto in 1900, and again to the Royal Astronomical Society of Canada in 1902. Chant acted as President from 1904 to 1907. In 1904, Chant suggested that the University of Toronto increase the number of astronomy courses offered by the physics department. His proposal was well received and six courses were added to the program in 1905.
of Canadian astronomy”. No less than five of his former students went on to become directors of astronomical observatories. In 1906, the lack of a large telescope in the Toronto region prompted Chant to campaign for an astronomical observatory that would be the property of the University of Toronto or the Royal Astronomical Society of Canada. Meanwhile, in the absence of a suitable telescope, he focused his research on total solar eclipses. 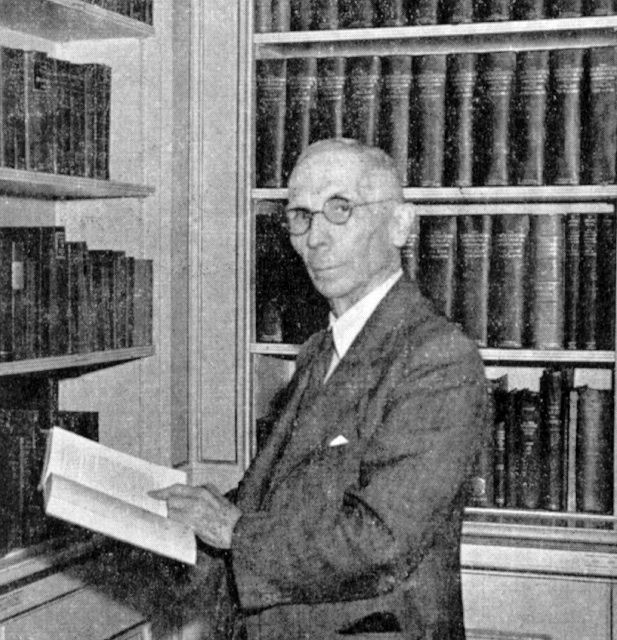 In 1907, during his last year as President of the Royal Astronomical Society, he created the Journal of the Royal Astronomical Society of Canada and the Observer’s Handbook. 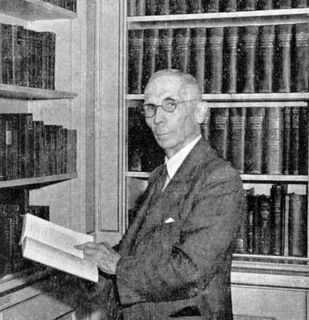 He would remain the editor of both publications until his death in 1956. The astronomy department of the University of Toronto was officially established in 1920 and Chant became its first chairman. The physics department consequently ceased to offer astronomy courses. 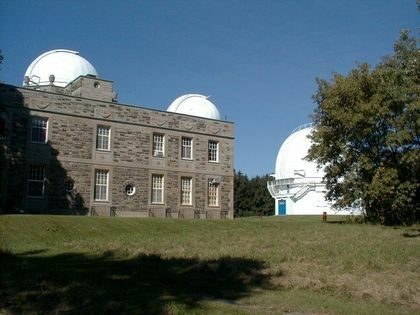 In 1921, Chant met David Dunlap, a lawyer and mining entrepreneur, and got him interested in the idea of building a large telescope observatory for the Toronto region. Unfortunately, Dunlap died in 1924 and seemingly with him any chance of realizing Chant’s goal. In 1926, however, Chant suggested to Dunlap’s widow Jessie Donalda Dunlap that they create an observatory in the memory of her husband, and the two worked on the project for the next ten years. Chant led an expedition to Australia in 1922 to observe a total eclipse of the sun and to verify Einstein’s theory of relativity concerning the deflection of light by a body as massive as a star. It proved to be one of the first verifications of Einstein’s theory. In 1928, Chant published Our Wonderful Universe with enormous success, and the book was translated into five languages. In 1935, the David Dunlap Observatory of the University of Toronto was inaugurated on the same day that Chant celebrated his 70th birthday, received an honorary doctoral degree from the University of Toronto, and took his retirement. At the time of its inauguration, the observatory housed the second largest telescope in the world, measuring 1.88 metres across. Chant died in 1956 in Richmond Hill, Ontario, at the age of 91. He published many scientific books and articles, and received numerous awards. Asteroid 3341 is named in his honour, and in 1940, the Royal Astronomical Society of Canada created the Chant Medal, awarded each year to a Canadian amateur astronomer in recognition of their work in astronomy.